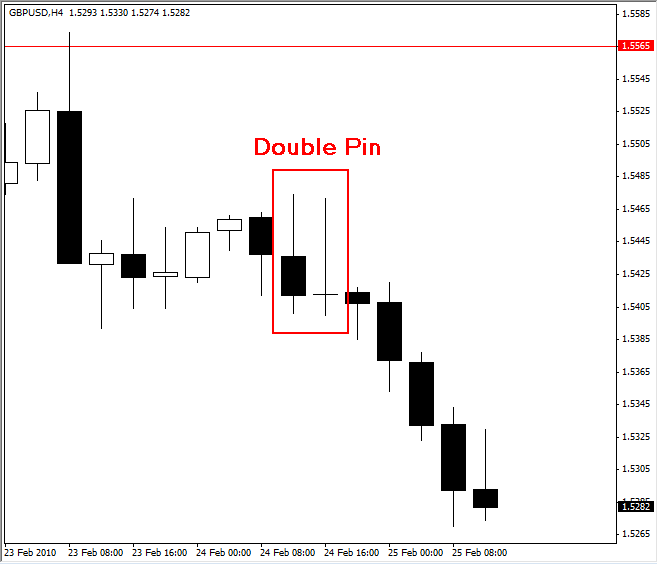 Hey Forex Traders, I just wanted to point out some nice trades that had formed recently on the EURUSD and GBPUSD. 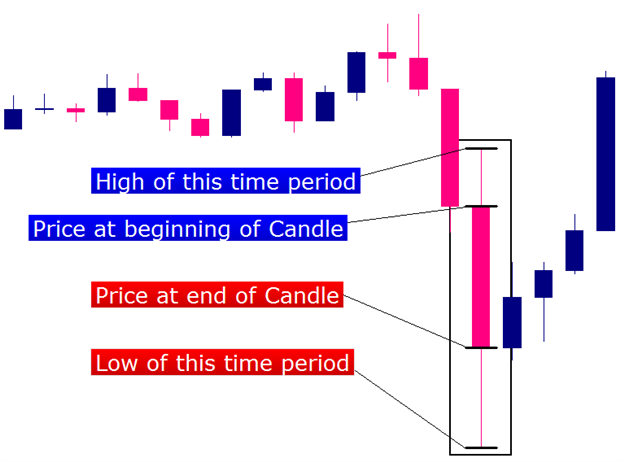 Below are some charts with classic examples of some of my price action trading strategies that I use on the 4 hour and daily charts.You will notice the clean simple chart, with no indicators (pure price action). 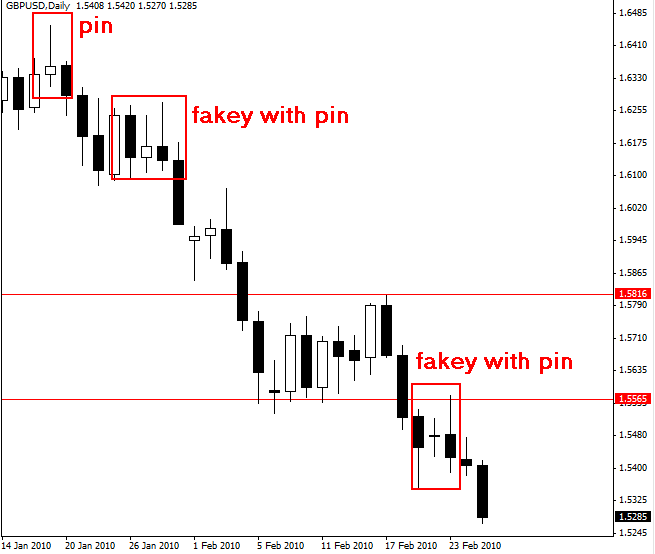 The charts show my “false price action setup” and “pin bar reversal setup”. The current market conditions (at the time of writing) have been “perfect”. If you can’t make money in the current market then you won’t ever make money, this current trend is a “gift”, trade it well. You will also notice that the trade setups resulted in several explosive moves , allowing good profit potential using a sound risk reward ratio. These setups are very simple and logical and have a positive expectancy, occurring often enough to actively trade the daily and 4 hour charts. I have had good success this past month with the false price action setups and the pin bar, and so I just wanted to share with you the trades I made. As I said, it’ s been a good few weeks. 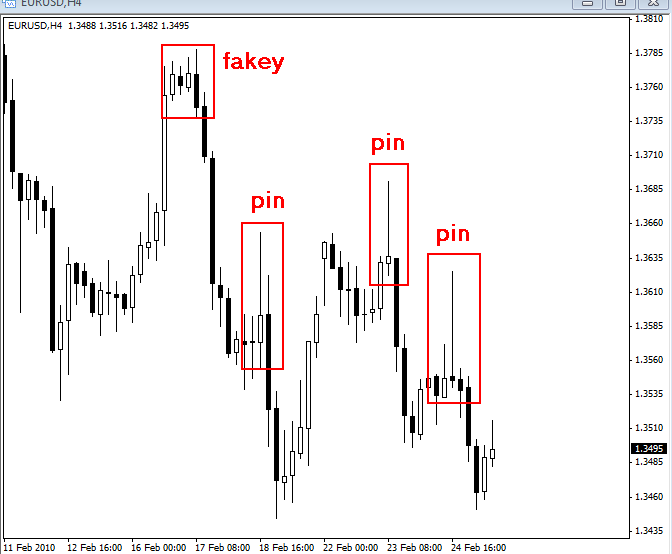 Below are some recent examples of trades made using the pin bar setup and the false setup. Enjoy! The Chart Below shows Recent False Price Action Setups and Pin Bars Setups I traded on the 4 hour Time frame. Chart Below shows a DOUBLE PIN BAR setup on 4 hour time frame, I took this one and made 3 times my risk, a really nice trade headed into the Non-Farm Payrolls. That’s very simple analyze by only reading accurate pin bar on four hours time frames. No need indicator again. Happy practice and remember using the right money management wisely to get steady profit using this price action analysis.